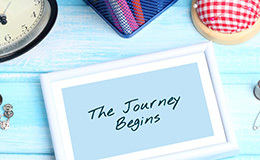 Shorashim is an acclaimed provider for school trips to Washington DC, which provide teens with an exciting and specialized opportunity to experience all that Washington DC has to offer through a unique lens that encapsulates their heritage, background, history, and interests. From experiencing the monuments and Capitol Hill, to visiting the White House, United State Holocaust Museum, and so much more, exploring Washington DC from a Jewish perspective enriches the Jewish education of student participants. 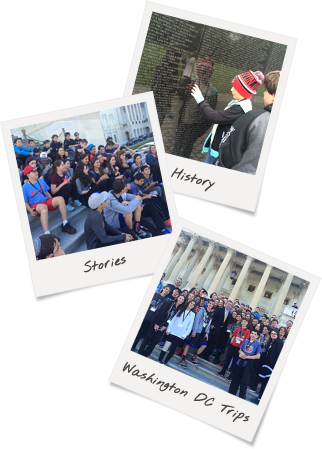 Students have a great time discovering the nation's capitol with their classmates while seeing where they fit into the history of the Jewish people in America on an informative, fun adventure! For inquiries about working with Shorashim on future Washington DC trips, please reach out to Michael Waitz at michael@shorashim.org. "On behalf of the Schechter team, thank you for all your hard work in making this trip one of the most successful we have had! The [students] are all very pleased with their experience and some are even saying that they wish the trip had been longer! You were outstanding to work with [and] had not only the needs of the students foremost on your mind, but looked out for the well-being of the staff! Thanks for making this an outstanding adventure!"